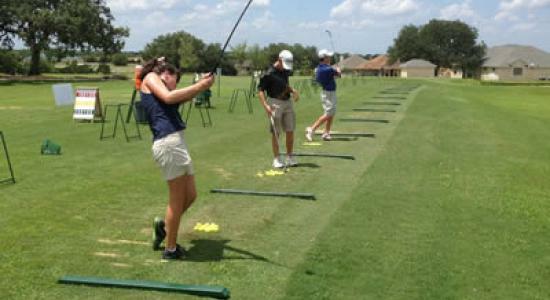 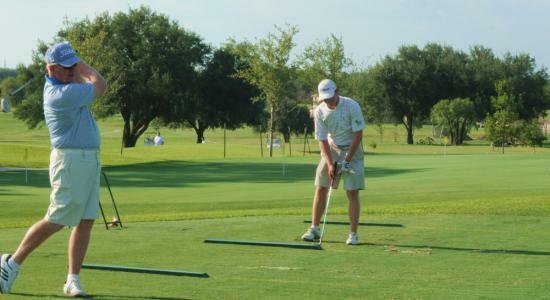 The Alsatian Golf Club boasts one of the finest Practice Facilities in the San Antonio area. 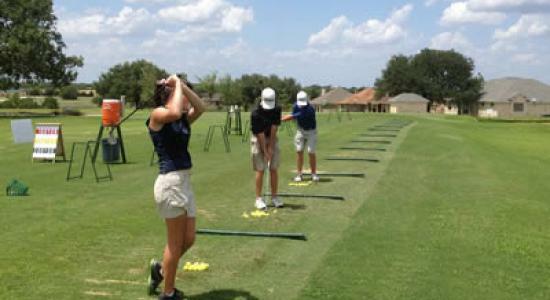 Come practice all aspects of your game, using every club in your bag on our complimentary and complete Practice Facilities. 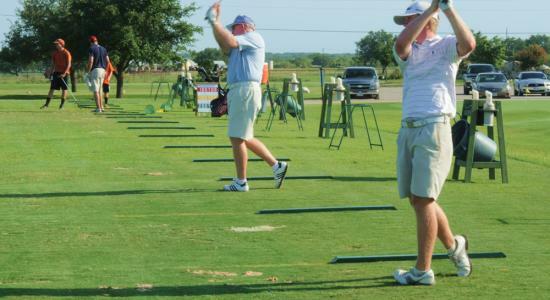 Our scenic DRIVING RANGE has 21 Hitting Stations, Bag Stands, Club Cleaners and Complimentary Water. 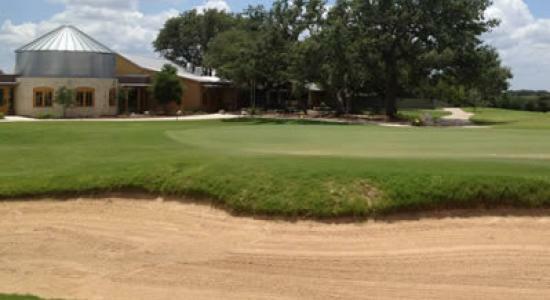 Our CHIPPING GREEN with SAND TRAP will give you that edge to par.